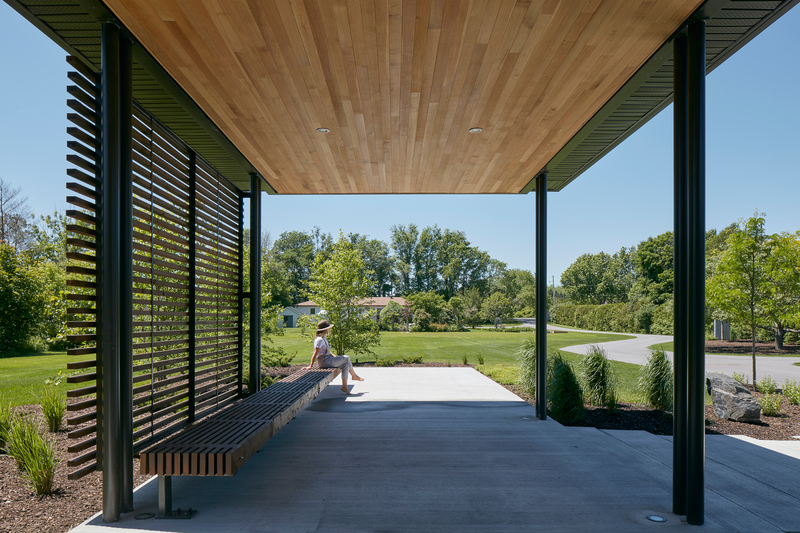 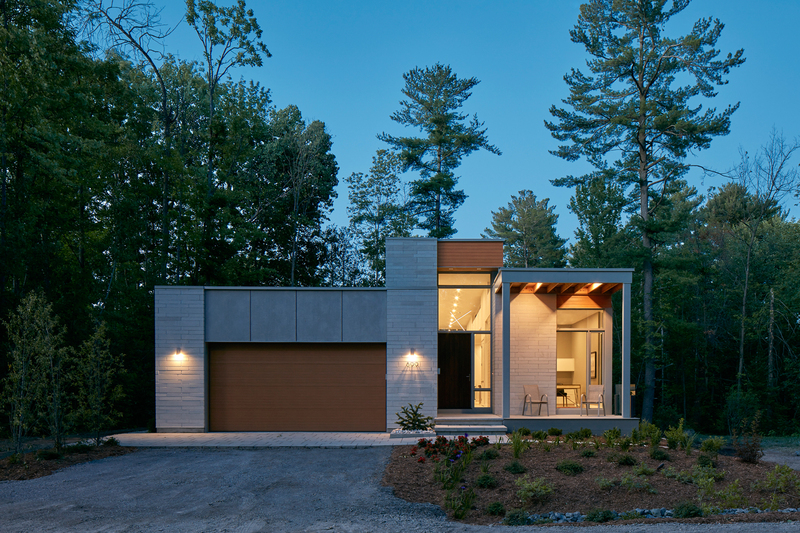 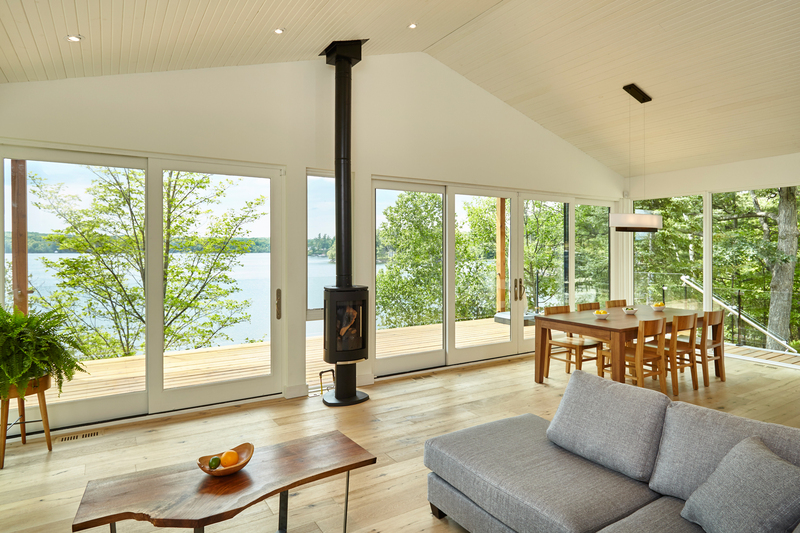 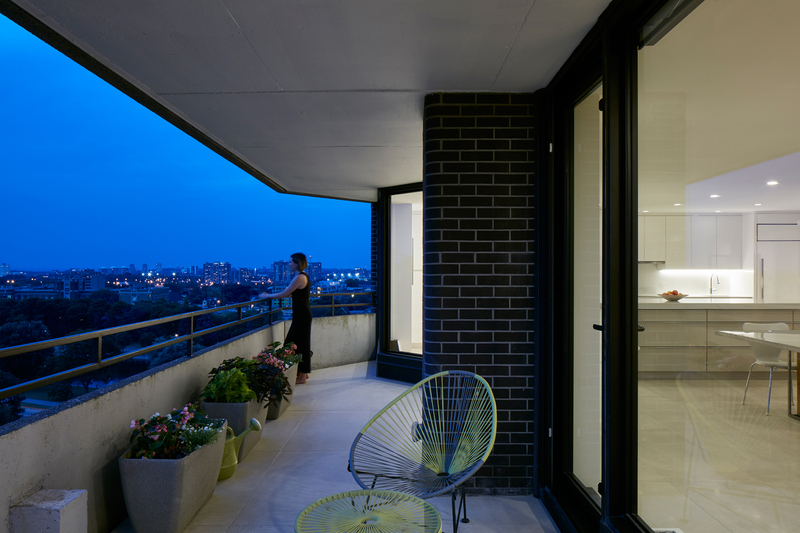 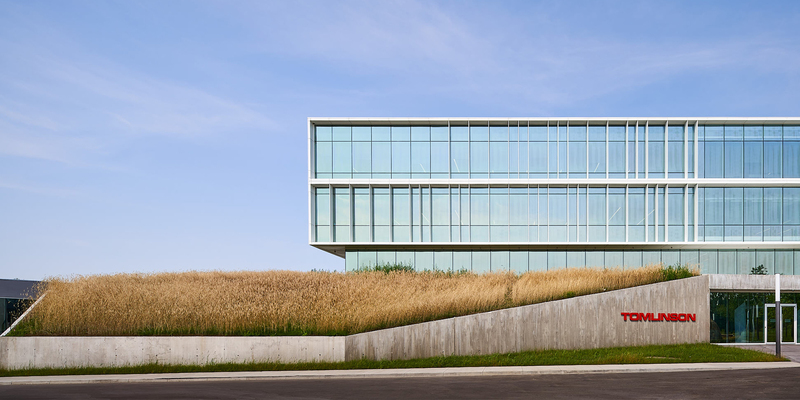 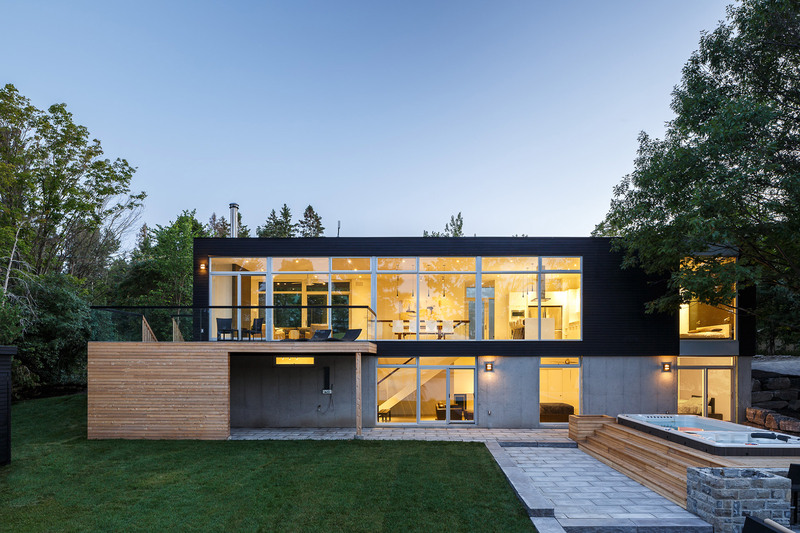 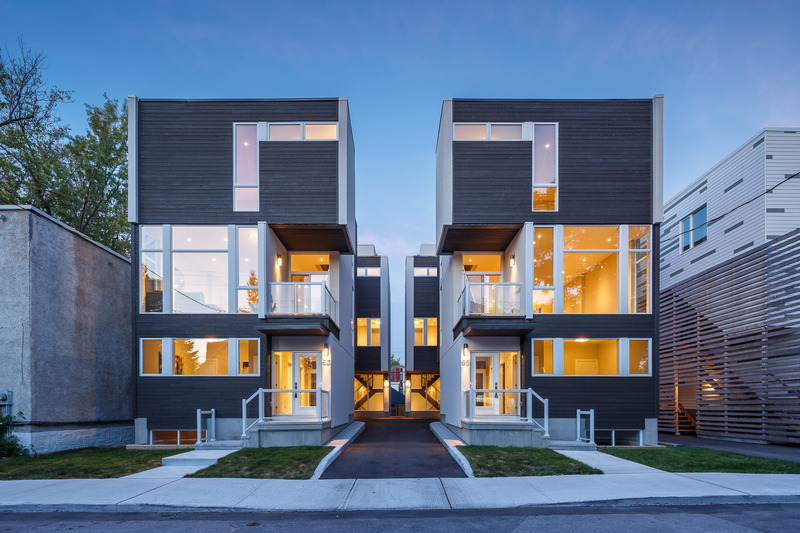 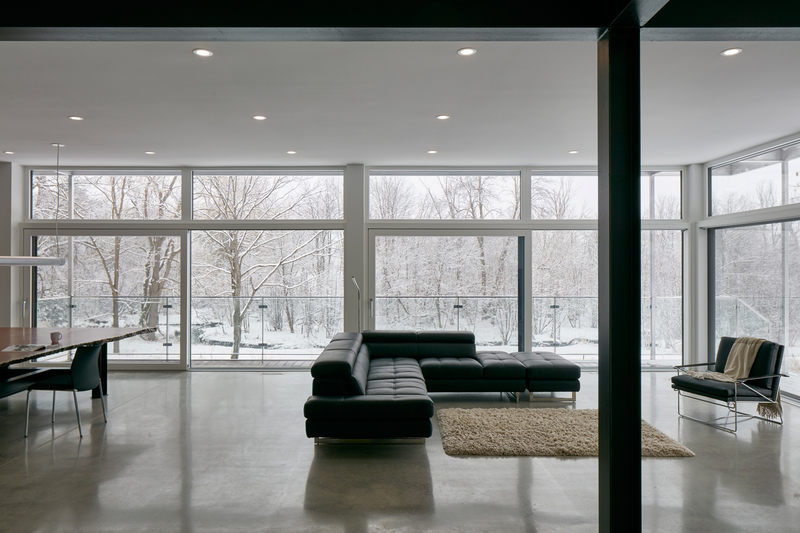 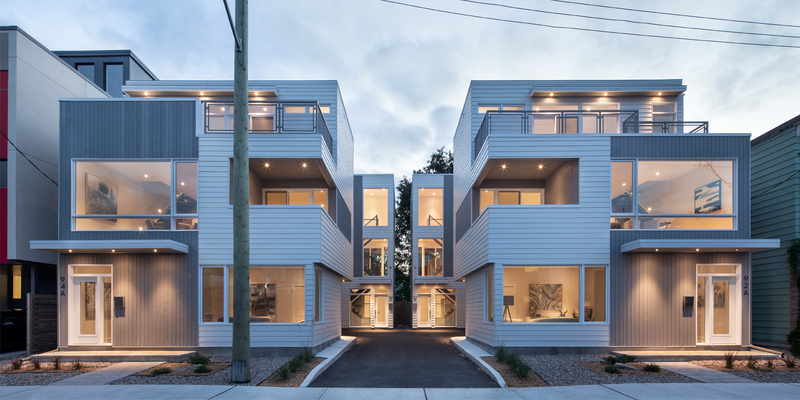 Established in 1996, Christopher Simmonds Architect Inc. is recognized as one of Ottawa’s leading practitioners of contemporary architecture. 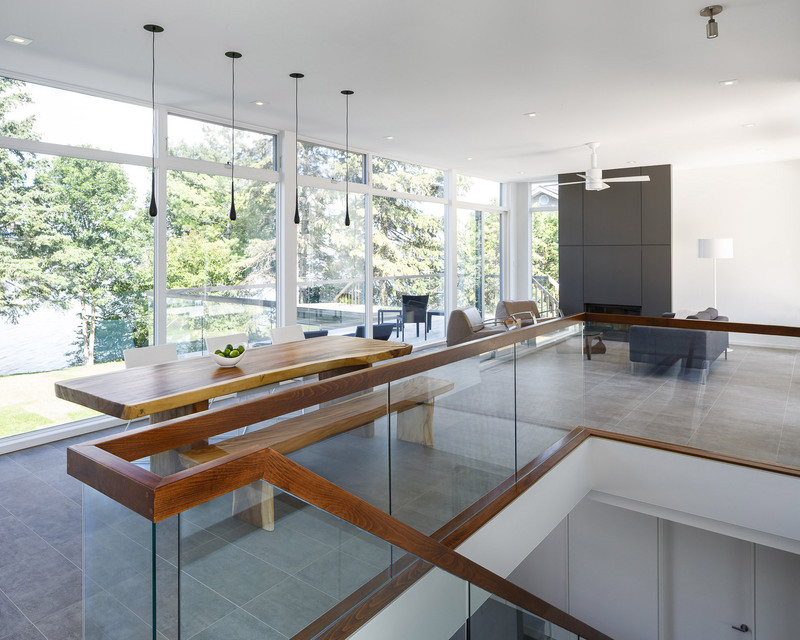 Led by Principal, Chris Simmonds, we have a talented and experienced team of architects, designers and technologists. 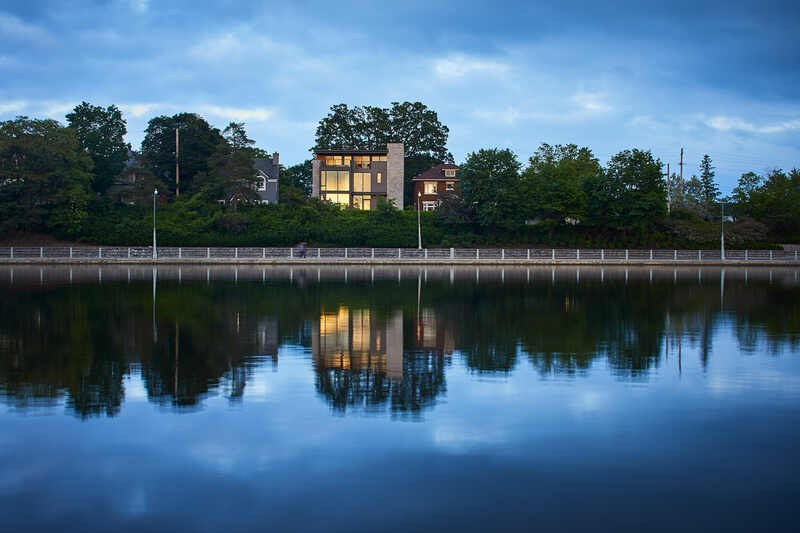 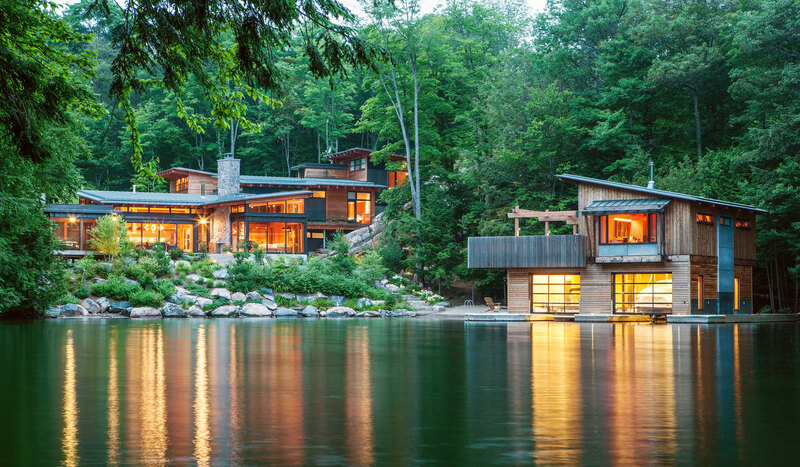 Our diverse portfolio of award-winning projects – from custom homes to larger scale commercial and public buildings – demonstrates our commitment to design excellence at every level. 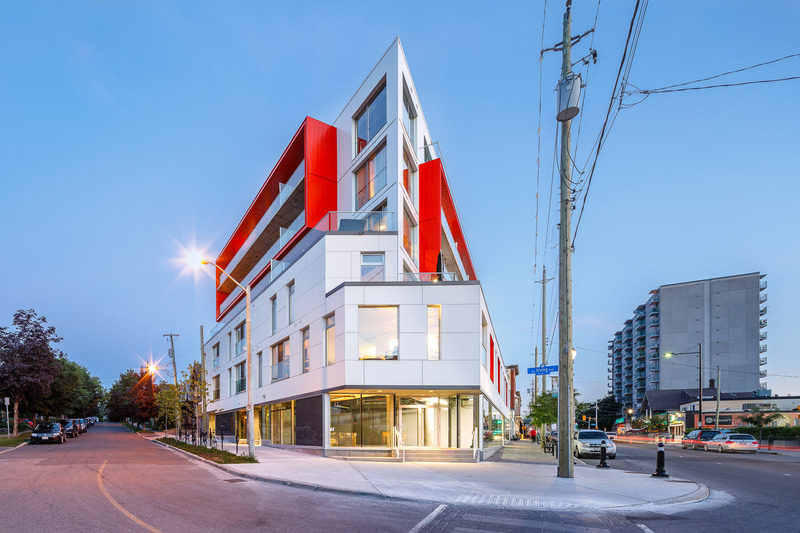 We work locally and across Canada with individual clients, residential and commercial developers, as well as non-profit groups – always with the objective to exceed expectations. 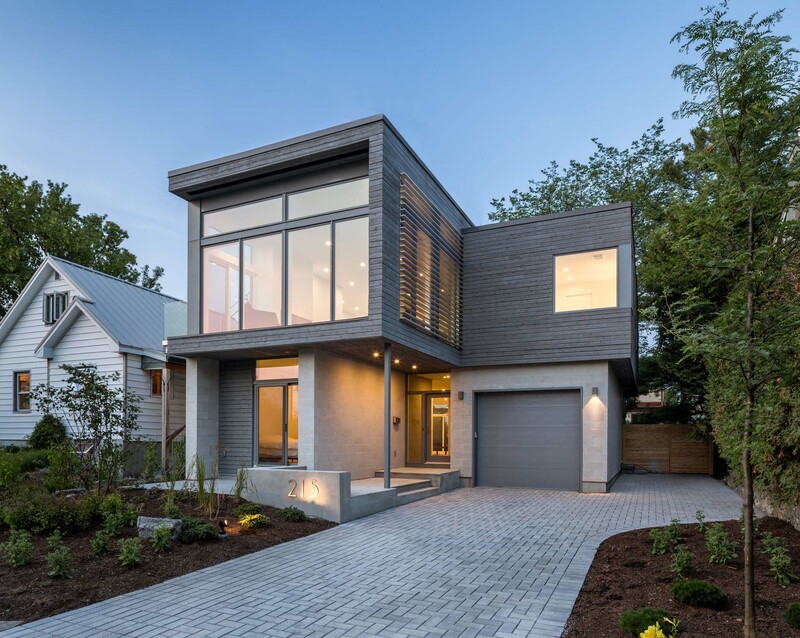 Our commitment to environmental sustainability is shared across our team which includes several LEED (Leadership in Energy and Environmental Design) Accredited Professionals and a Certified “Passive House” Designer. 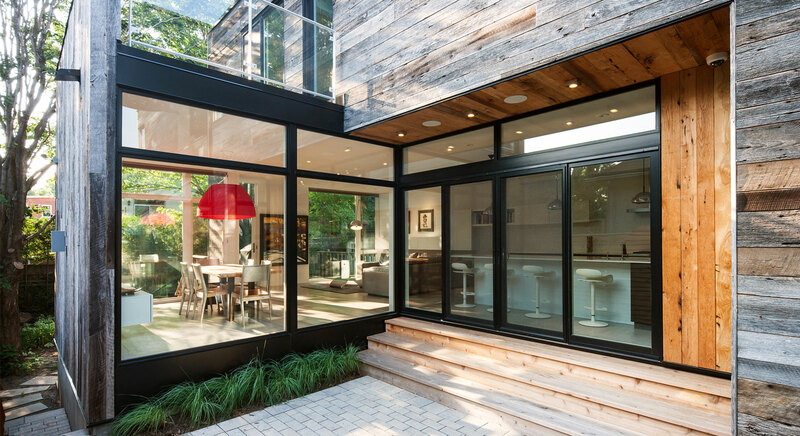 Our collaborative approach to a project enables us to work with each of our clients in a unique and creative way – and has allowed us the reputation of being a leading architecture firm in modern design.